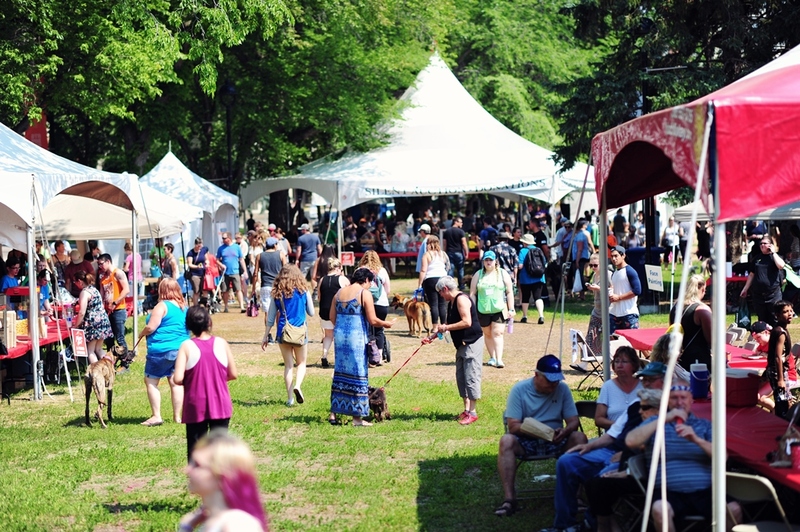 Pets in the Park (PIP) is one of Saskatoon’s popular summertime event which combines fun for the entire family with fundraising for a great cause. Donations of time are priceless! If you are interested in learning about the volunteer positions available, we would love to hear from you. Everything from doggie pools to office supplies; it takes a lot to run Pets in the Park. Your donation helps us to raise thousands of dollars for medical care. The means to accomplish this goal is through a major family summer fundraising event – including pets, of course. 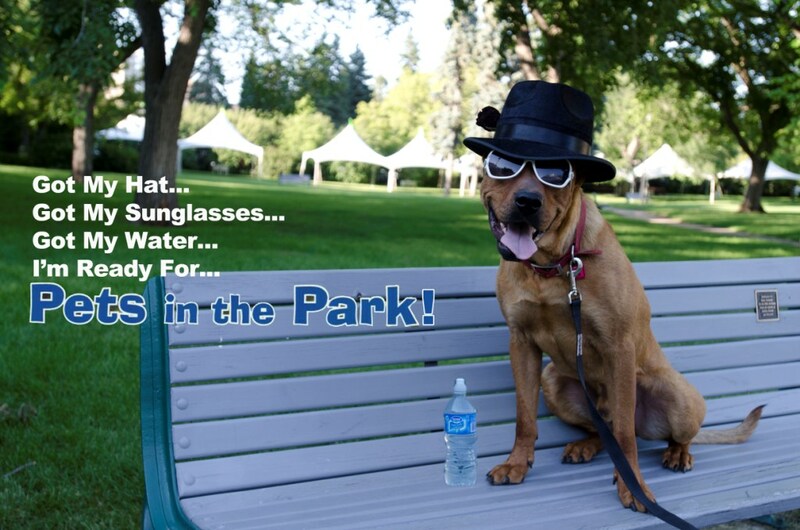 Pets in the Park is that event.